Pet’s Best Annual Contest, My Vet’s the Best, names Dr. Joshua Elliot as 2017 grand prize winner. Boise, Idaho (May 2, 2018) – Pets Best Insurance Services, LLC, a leading U.S. pet insurance agency based in Boise, Idaho, is pleased to announce veterinarian Dr. Joshua Elliot as the 2017 grand prize winner of its most recent “My Vet’s the Best” contest. The 2017 grand prize finalists were determined by votes cast by pet owners through the Pets Best Facebook page. Ranging from Nevada to New York, this year’s contest had many outstanding finalists from across the United States. Dr. Elliot, who practices at Sunstone Veterinary Specialists clinic in Portland, Oregon, won the My Vet’s the Best grand prize after being selected by an internal review panel composed of a respected team of veterinary professionals. As the grand prize winner of the My Vet’s the Best contest, Dr. Elliot received $1,000 from Pets Best to help and treat animals in need in his community and was offered an all-expenses paid trip to attend the 2018 Western Veterinary Conference in Las Vegas, Nevada held in March. Dr. Elliott is a Board Certified Small Animal Veterinary Internal Medicine Specialist and has been practicing internal medicine since completing his residency at the California Animal Hospital. Since 2008, Dr. Elliot has been working in the greater Portland area helping his patients live higher quality lives through thoughtful diagnostics and careful treatment. 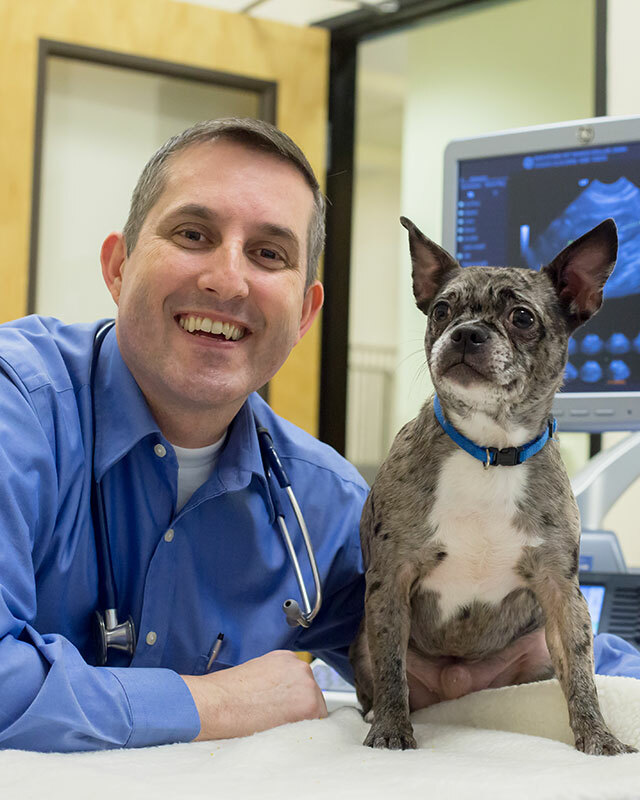 Since 2010, Pets Best has recognized outstanding veterinarians like Dr. Elliot through its My Vet’s the Best Contest. Pets Best is the nation’s first pet insurance agency to develop such a contest, and again received hundreds of nominations from grateful pet owners. Voting for the contest’s seasonal winners is open to the public through the Pets Best Facebook page, and each year’s grand prize winner is selected by an internal review panel comprised of respected veterinarians. For more information about the My Vet’s the Best contest, visit www.petsbest.com/vetpromo.